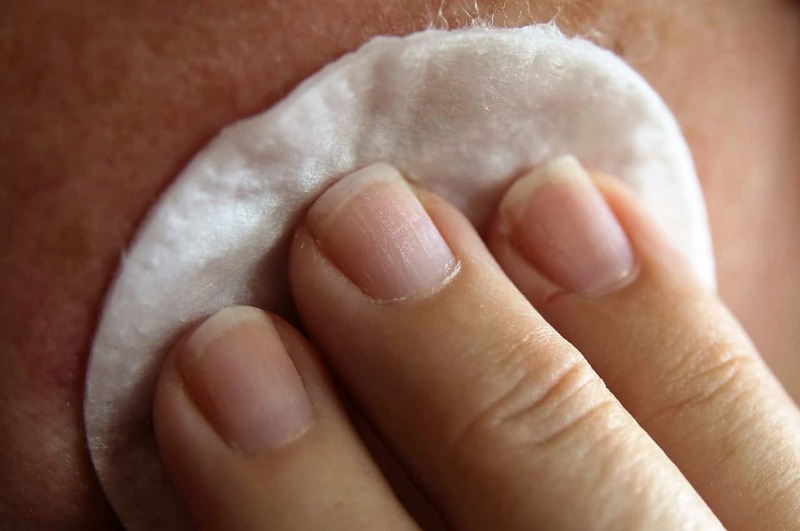 Dealing with acne breakouts is hard enough, but on top of pimple anxiety, many women worry about how to cover them up without making them worse. Between flakiness, uneven skin tone and an oily t-zone, applying makeup can begin to feel like a paint-by-number art project. 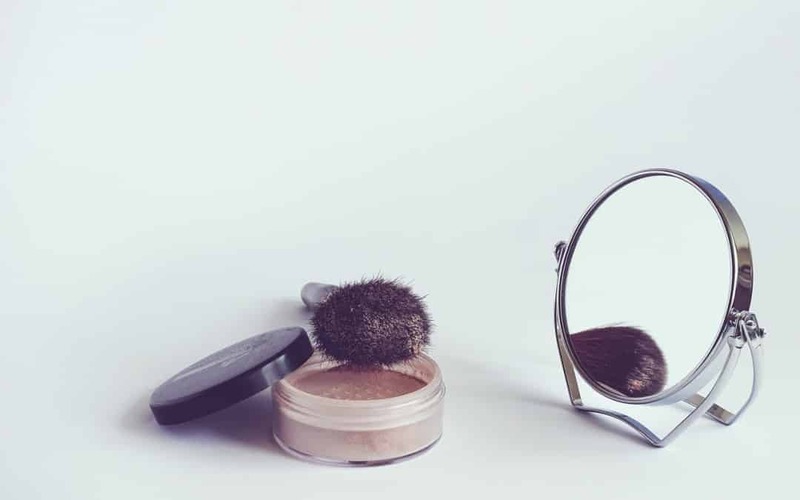 With some preparation and adherence to routine, these makeup application tips for acne-prone skin will have you looking your best while simplifying your regimen. Proper exfoliation is key in providing a smooth surface for which to apply foundation. Since exfoliation can irritate what is likely already tender skin, don’t go overboard–choose a gentle product appropriate for everyday use. Protect your skin with sunscreen. Don’t skip the sunscreen because you’re afraid of it clogging pores–choose a lightweight, oil-free SPF for daily use. Moisturize. The final step in skin prep, moisturizer gives skin an emollient texture that will allow makeup to be applied and blended evenly. At one time or another, we’ve all been too heavy handed with our acne cream, causing flaky patches that make applying makeup difficult. To remove flakes without damaging skin, pat the area with a piece of scotch tape and then follow up with a dab of moisturizer. 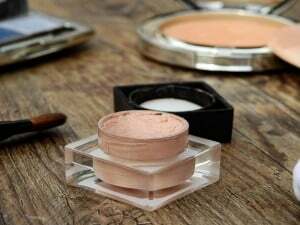 It’s a misconception that heavy, full-coverage makeup application will make your acne less noticeable–it can actually emphasize the texture of your skin and draw attention to zits. Fight the urge to cover and stick with a sheer foundation to show off the parts of your skin that aren’t problem areas and let your concealer do the concealing. If you’re still seeing discoloration after you’ve applied a layer of sheer foundation, follow up with localized application of color corrector, then tap with your finger to blend. 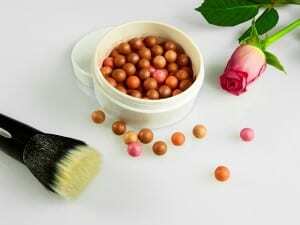 Orange hues, like peach and tangerine, tend to be best for neutralizing acne marks because the discoloration showing through your foundation likely has a cool undertone. After you’ve applied sunscreen, moisturizer, concealer, foundation, color correctors and a light dusting of powder (see why sheer, thin layers are important? ), your skin might look a bit dull. To combat this, try applying a subtle highlighter to your cheekbones, brow bone, and Cupid’s bow (upper lip line) to finish your makeup routine. It is possible to conceal blemishes while minimizing the recurrence of acne, and without covering your face with a heavy layer of makeup. With summer approaching, check out these 5 Skin-Smart Summer Tips to coping with acne. Do you have a teenager struggling with breakouts? See our Parent’s Guide to helping teenagers dealing with acne. What treatment have you found to be most successful at reducing your acne breakouts?